Take the guess work out of buying a diamond. 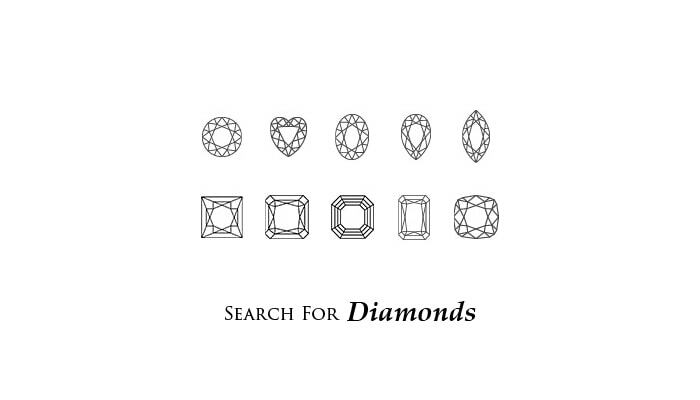 Easily search for loose diamonds by shape, size, quality and price. We sell only GIA, IGI & EGL USA certified conflict-free loose diamonds. 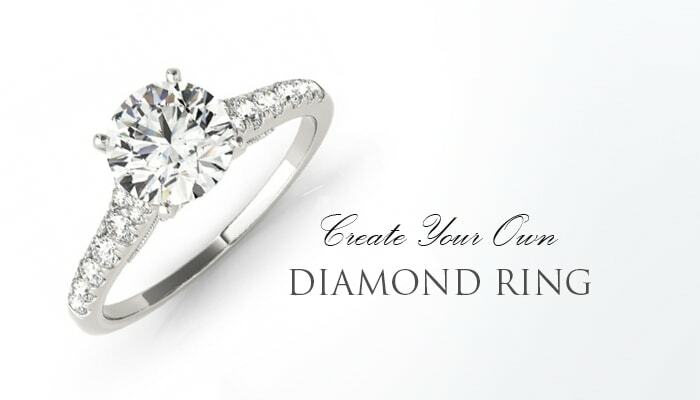 It's easy to create the perfect Engagement Ring with our Build Your Own Ring feature. First, choose a conflict free diamond from the thousands of certified diamonds from our collection. Next, pair it with a unique engagement ring setting from our fine settings collection. 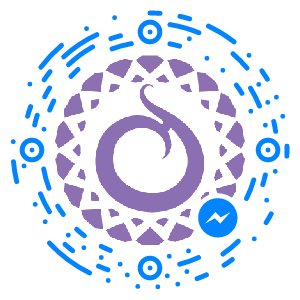 View your customized ring and add it to the shopping cart.